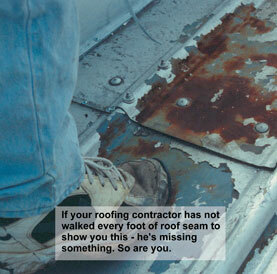 Atlantic Roof Restoration LLC is staffed with certified, quality roofers and contractors. Ready to help you get your new or repaired roof up on your residential, commercial or historical building. Atlantic Roof Restoration LLC roofers are continually trained on the latest industry roofing technologies to make sure your new roofing solution is an efficient and affordable investment. How can we help you and your roof?